When you apply to any type of supervisory position, your productivity and abilities not only affects you – it affects every single person that you manage. Bad managers can cost companies thousands upon thousands of dollars, hurting morale and employee longevity in the process. But good managers can motivate people together. In order to determine if you are a good or bad manager, you may be asked some common questions about your view on leadership. One of the most common interview questions is about how you see the difference between being a leader and being a manager. 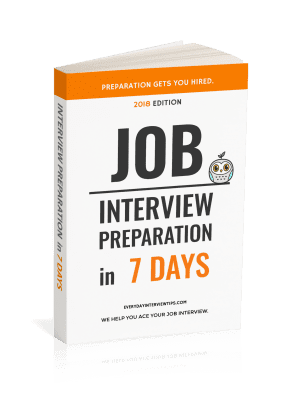 Find out how to be ready for your job interview in 7 days or less. 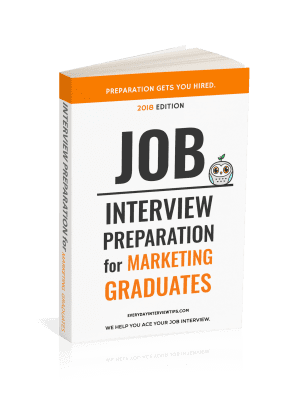 Try our guide to being interview ready in 7 days. Order Yours Today. Question: What is the Difference Between Leadership and Management? Leaders are likely to be good managers. But simply being called a manager does not necessarily mean you are a leader. Your answer should be focused on leadership as the better of the two options. Try to describe leadership as something that anyone can have, whether you’re CEO or working in the mailroom, while management is just a supervisor of people. You don’t need to have a more complex answer, but if you want you can also add a specific example of this (if you have one), then you are encouraged to do so.